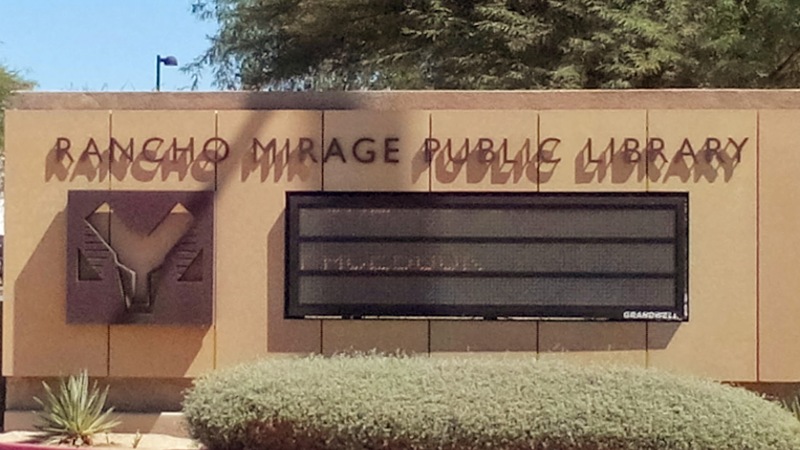 Why Would I Want To Live In …RANCHO MIRAGE? 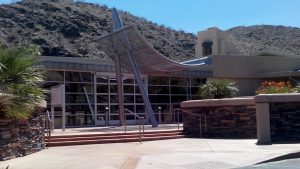 A LITTLE HISTORY: The truth is Rancho Mirage was first settled way back in the 1920s and 1930s. Fame for the area did not start until after World War II. Many of the Elite of Hollywood (Sinatra, Hope, Fred Astaire, the Marx Brothers, and Ginger Rogers to name a few) began to draw the worlds attention to this beautiful spot in the California Desert. To this day many streets in the city are named after these stars. Often called the playground of the Presidents, former President Gerald Ford was a long time resident of the Desert. He and the former first lady Betty were extremely active in the Desert supporting dozens of causes/foundations that made life int eh Desert better for everyone. President Reagan often vacationed at the Annenberg Estate while in office and President Obama has continued the tradition with both personal and State visits to the valley. The Annenberg itself is becoming quite the destination with its’ Sunny Lands visitors center and gardens as well as a 2016 expansion of the administrative offices. THE WORLD: The World also knows about the Mission Hills Country Club. The Dinah Shore/Kraft Ladies golf tournament is televised from here every year. As a Rancho Mirage seasonal or year-round resident you can get discounted tee times and golf fees at this great course. 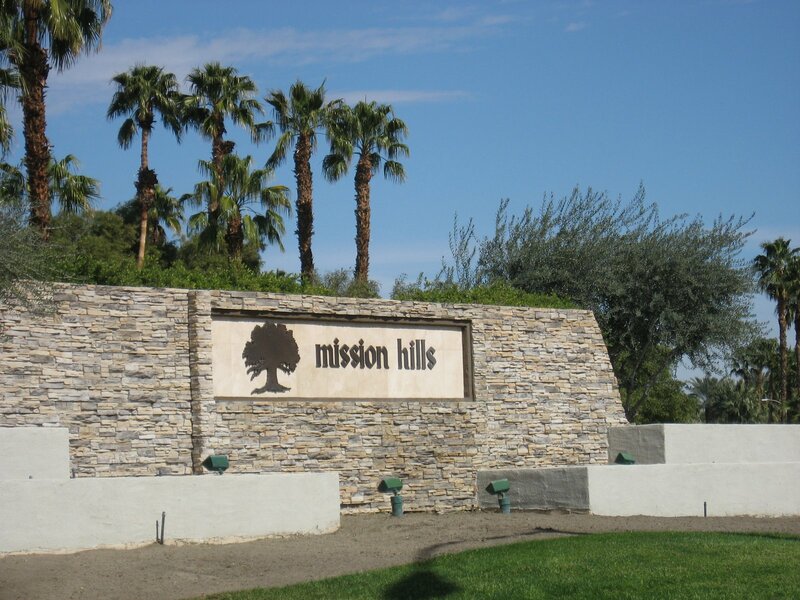 The heart of what makes Rancho Mirage special is the primarily residential nature of the City. Careful planning has lead to a city filled with just the right amount of commercial, much of it architecturally interesting, many parks and trails and loads of tree-lined quiet residential streets. World class golf, resorts, medical facilities, and country clubs fill the rest of the area. A new Public Library is an architectural treat and a great community resource offering entertainment and lecture series year round. A great mix of homes and condos offers a choice for any taste, any need. From Gated communities offering “weekender” sized condos, large condos up to large Luxury estates there is a home that would be perfect for anyone. There are even areas that have horse property such as Clancy Lane. In addition to the many fine golf communities, recent years have seen a few waterfront communities built. If you are interested in having water view and a mountain view you can now do so.